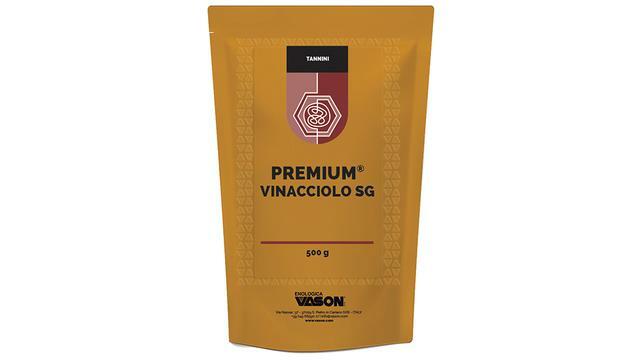 Premium® Whisky Lattone SG is a high-end product extracted and desiccated through specific procedures, which are particularly kind towards the fine raw materials. Hence there are polyphenolic substances with non-aggressive organoleptic characteristics in its composition, in order to be able to maintain the structure of great wines without dominating: it is very delicate. Very suitable for use in red wines as a stabiliser in moderately aerobic environments in the structuration phases and in finishing pre-bottling (at more moderate doses). A special treatment called “instantising” makes Premium® Whisky Lattone SG readily soluble in water while respecting its valuable organoleptic qualities and specific reactivity (SG Patent). 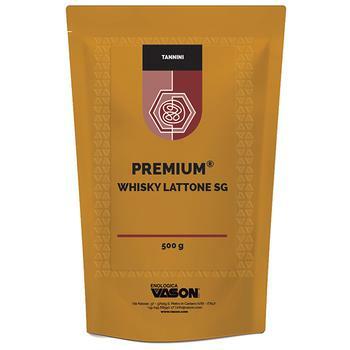 Premium® Whisky Lattone SG is ideal for being used synergistically with the technique of micro-oxygenation. VASONGROUP’s technical division is available to help with the drafting of customised vinification procedures, according to the raw materials available.